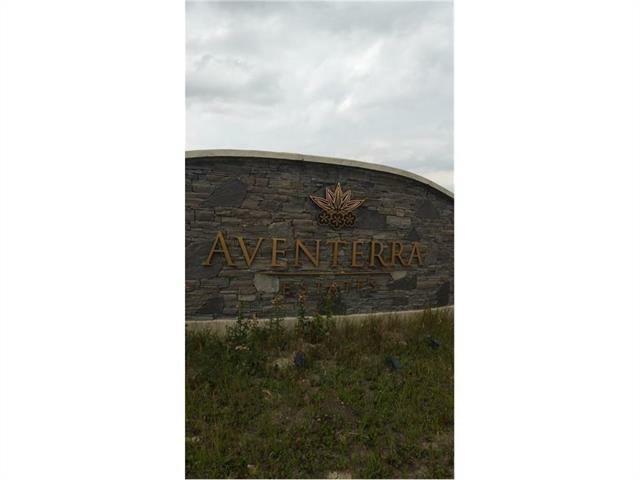 Aventerra Estates is an exclusive community featuring views of the Rocky Mountains and set on the picturesque foothills in scenic Springbank. Countless golf courses and recreational areas are but a short drive away, as is the ultimate outdoor playground, Kananaskis, Country and Banff National Park, where Nakiska, Lake Louise, Sunshine and other world-class ski areas await for a day of outdoor adventure. The city's downtown core is a short 20 minutes commute and families with school-age children will love the convenience of bus-service practically to the door and the excellent selection of nearby public & private schools including Webber, Edge, Springbank Elementary and High school. Close to University of Calgary, Mount Royal, SAIT, Children's & Foothills hospitals. Build your custom dreamhome on a 2 acre walkout serviced lot, city standard piped water and fire hydrant coverage. All services provided upto the lot perimeter.